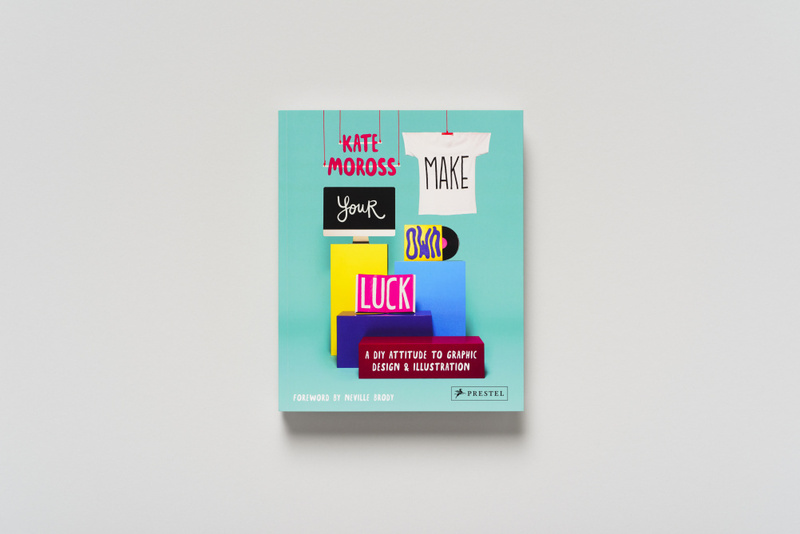 If ever there was a poster-girl for do-it-yourself culture, its Kate Moross. Still in her 20s, Moross has packed a series of highlights into her career so far as an illustrator, designer, art director and film-maker. There’s her breakthrough work on a Cadbury’s campaign – while still a student at Camberwell, illustrations for the likes of Vice, Dazed & Confused and Super Super, music videos for Simian Mobile Disco, Jessie Ware and many more. Oh, and a clothing line for Topshop. For someone so productive and, undoubtedly, so busy, Moross is also startlingly generous with her time and her experience. A regular on the lecture circuit, her talks are always peppered with honesty (she’s one of the only creatives I’ve ever seen openly tackle the thorny issue of pay – and getting paid) and motivational mantras. It’s one of these slogans – Make Your Own Luck – that has become the title of Moross’s new book, which details her DIY attitude to art and design. 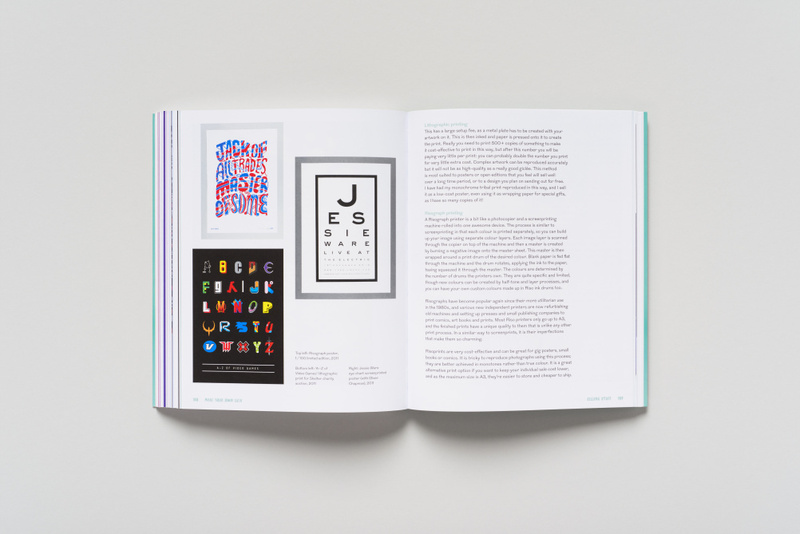 The book profiles some of Moross’s key projects, with an appraisal of each providing insights into her work. 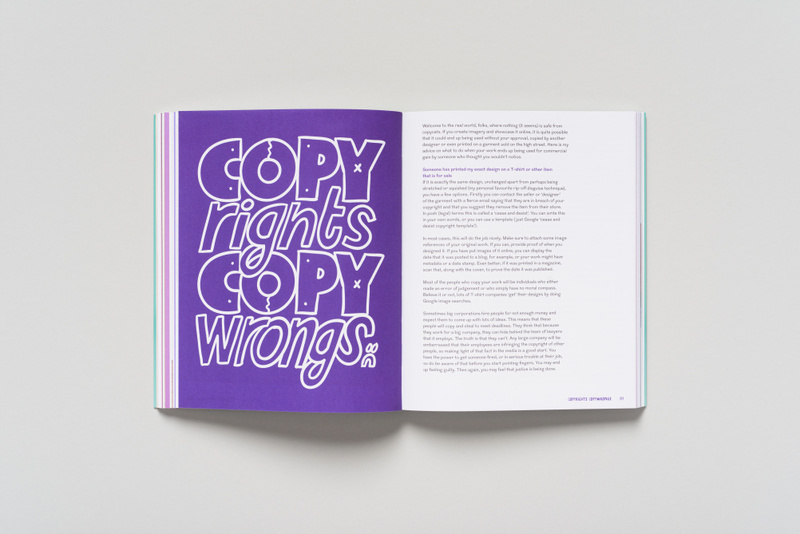 It’s full of the trademark Moross mix of inspiration and sound advice. ‘As an illustrator,’ she counsels, ‘being asked to replicate the same style is common. 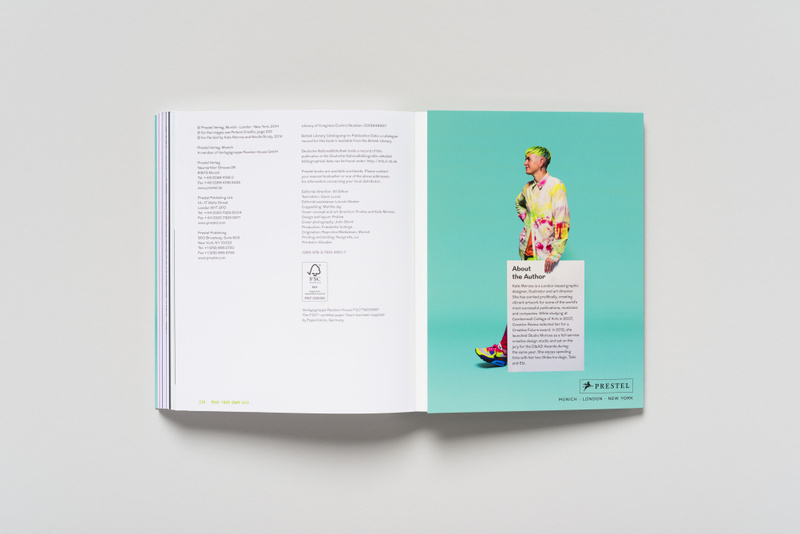 The book has been designed by Praline, which worked on the cover with photographer John Short – an assemblage of objects that reference the various outcomes of Moross’s work. 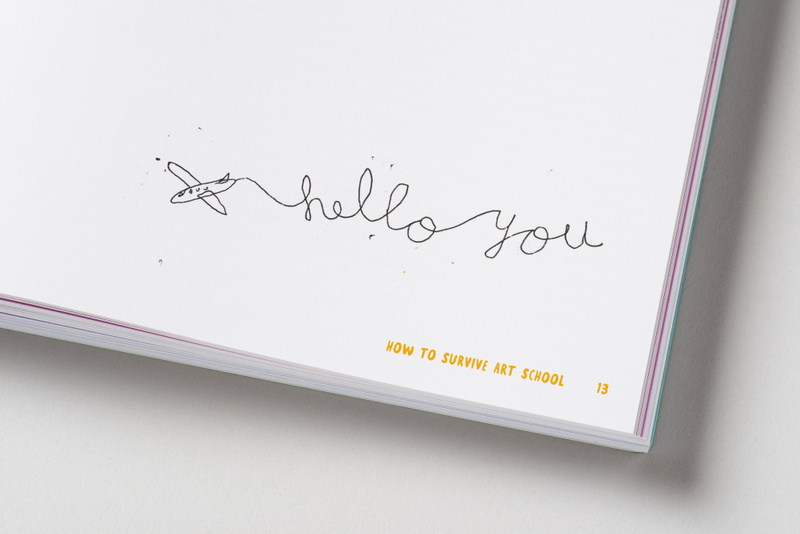 Neville Brody provides a foreword, and Moross has created divider illustrations and doodles throughout the book. 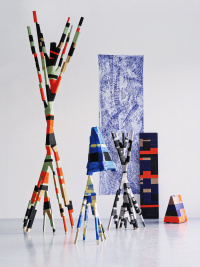 Make Your Own Luck is published by Prestel on 24 March, priced at £22.50. Is ‘branding’ the new ‘digital’?